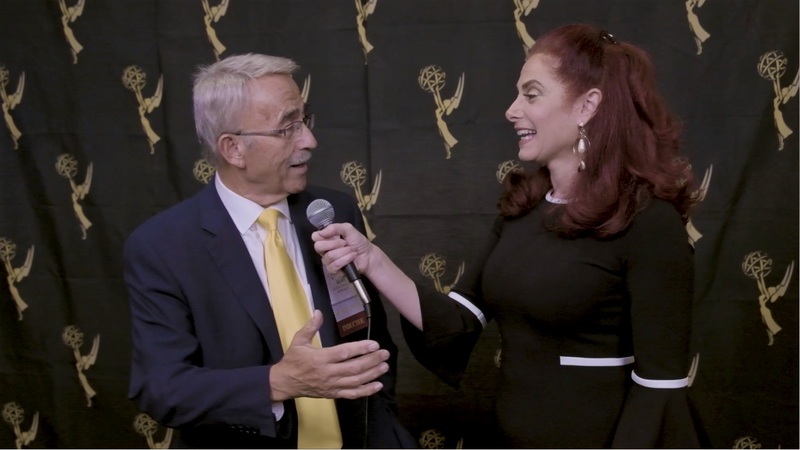 From new categories, to eligibility criteria, here’s everything you need to know before submitting an entry for the 2019 Emmy® Awards. 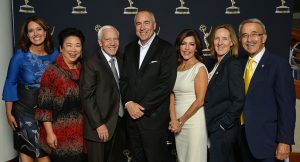 2019 Emmy® Awards: What makes a successful entry? If that coveted statue has yet to reach your hands, maybe this will be your year. How you enter and present your work to judging panels can enhance your chances. 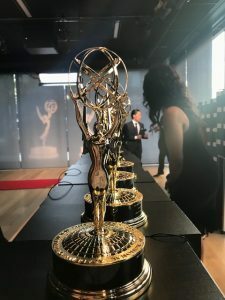 Learn about how to avoid this common mistake before submitting your entries for the 2019 Emmy® Awards. Lori Waldon, the accomplished, celebrated news director of Sacramento’s KCRA 3, is leaving the station to become president and general manager of KOAT in Albuquerque. 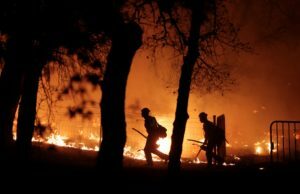 With last year’s destructive wildfires ravaging the North Bay area from Santa Rosa and Sonoma County to Napa and Solano counties, many seasoned journalists thought they had seen the worst. Professional photographs from the 2018 Gold & Silver Ci rcle Induction Luncheon, held Oct. 20 in San Francisco, are still available for purchase. KPIX 5 Celebrates 70 Years As Bay Area’s First TV Station! This year, KPIX is celebrating a major milestone. KPIX was the first television broadcasting station in Northern California and the 49th in the nation. Channel 5 went on the air with its inaugural broadcast 70 years ago on Dec. 22, 1948. 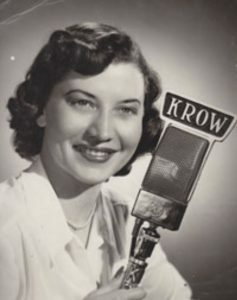 To help commemorate the 70th anniversary this month of KPIX 5 here in San Francisco — it was the Bay Area’s first television station, and it went on the air on Dec. 22, 1948 — we thought it would be nice to remember one of our early Silver Circle inductees. A quick rewind to Oct. 20 in San Francisco, where we spent a few minutes with Kopi Sotiropulos on the afternoon he was inducted into the Silver Circle. Did you know, your NATAS membership includes special cinema screenings? 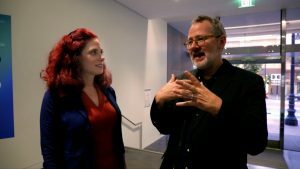 Check out NATAS Governor, Noemi Zeigler’s experience and interview with film producer, Morgan Neville. Tell Us if you have information about someone in our Chapter who is ON THE MOVE! FREE Bay Area Movie Screenings for NATAS members. Usually, you may bring a guest. Many screenings are previews of first-run movies, and include “Q&A” sessions with the director, producer and/or cast members of the film. 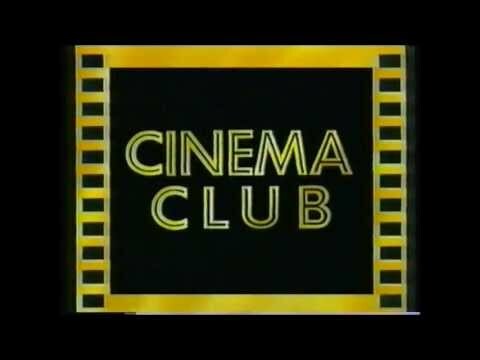 To receive notifications, you need be on the “Cinema Club” mailing list. Send an e-mail to office@emmysf.tv and put “Cinema Club” and your name in the subject line. Membership benefit provided by the Academy, the JOB BANK is a free source of available job openings in the television and media industry throughout the country. Off Camera wants to hear from you. Interested in writing a story for us? Want to tell us how we’re doing? Whatever it may be, please drop us a line. 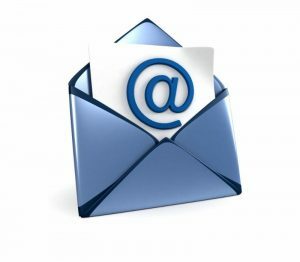 As a NATAS SF/NorCal member, you get the announcement of publication emailed to you! Don’t miss hearing about a new issue: Renew here. 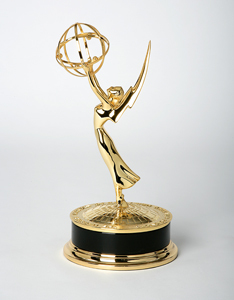 The name “Emmy®” and the graphic image of the statuette, are registered trademarks of The National Academy of Television Arts & Sciences. “GC” and “SC” references, immediately following an individual’s name in a story, refers to that individual being an inductee of the Chapter’s Gold Circle and/or Silver Circle, followed by the year, or years, of induction.